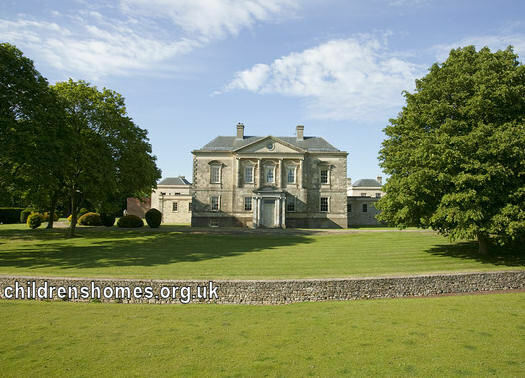 Evenley Hall, a large country house near Brackley in Northamptonshire, was donated to the National Children's Home (NCH) in 1941 but, because of its wartime use for other purposes, did not open as children's home until 1947. The building was divided into five sections each housing a 'family group' of in the charge of a house-mother, with fifty-seven children being accommodated in total. The home had its own chapel and, as part of efforts to promote contact with the local community, open services were held at the Hall and at the Methodist chapel at Brackley. From around 1983, the home was used for young adults with special needs. The property, a listed building, was sold in 2001 and is now a private residence.